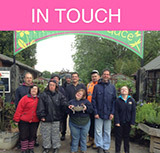 Canterbury Oast Trust has 7 Independent Living properties. At these properties the Trust acts as the landlord to tenants who choose to live independently with their own tenancy agreement. Tenancies are secure, and can be long term if this is required by the service user. An innovative and flexible support package is provided to the people living in these homes according to their requirements. A tenancy agreement is provided to each individual and explained in full. Support is available to help budget for rent, household bills and shopping and any other expenses. 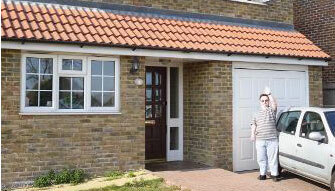 We can also offer support applying for the appropriate level of housing benefit.